We have combined trading experience of 20 years. 6 years ago we quit our corporate jobs to trade online and travel the world. We have taught more than 1,500 traders from all around the world. Beat the markets with our powerful trading strategies. Do you want to learn our powerful strategies, get our weekly setups or work on your mindset? We have the right solution for every trader. 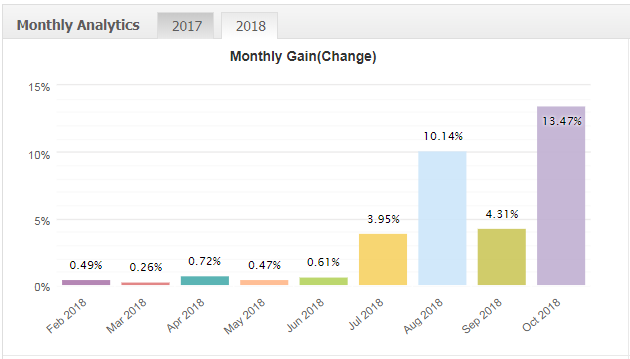 In our premium Forex & Futures online course, you learn our trading strategies step by step and you also get access to the member forum where you can talk to us. Bonus: Every week, you get a new video with the best setups for the Forex & Futures market. Here, you learn to trade any stock market from all around the world. No extra scanners or software needed! Learn how to reliably find the best swing trades week after week. Bonus: Get the best setups from the US market every week! 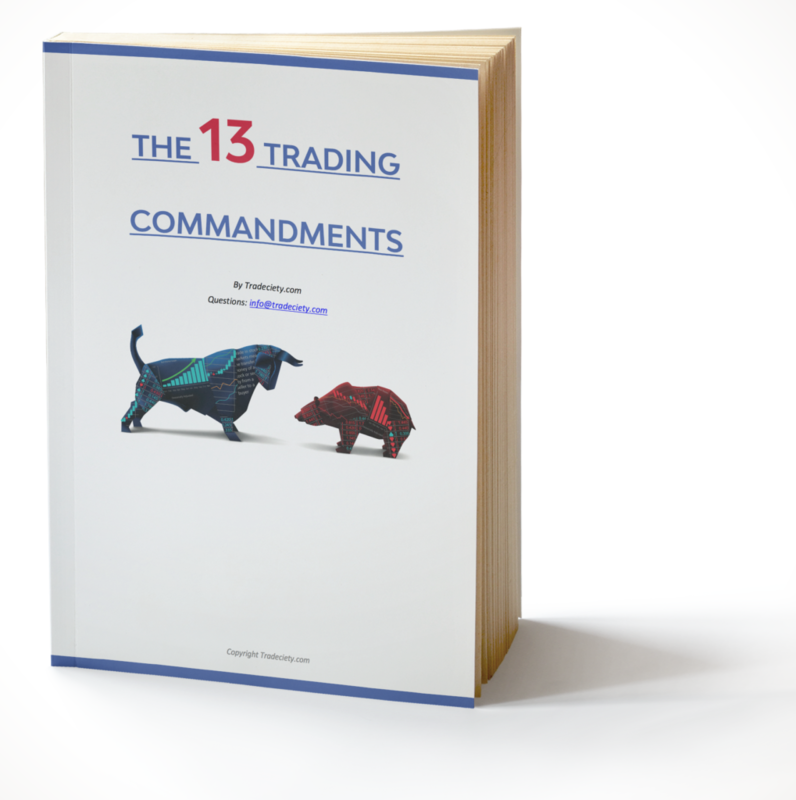 If you want to learn how to trade using the best indicator systems, this is for you! We share the 14 best indicator strategies, what the best settings are and how to combine the indicators. Trading psychology, being able to manage your emotions and staying disciplined are very important when you want to become a professional trader. 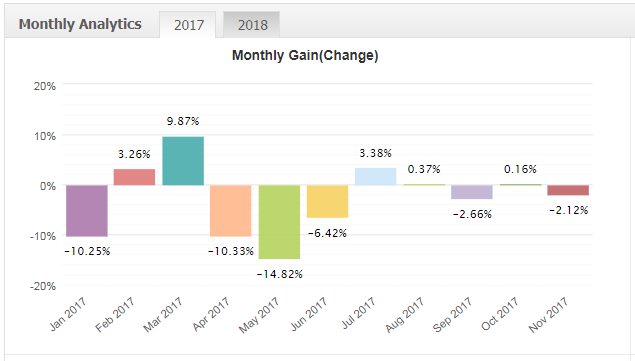 Over 5 months, we share 20 powerful lessons with practical workbooks and weekly challenges to turn you into a trading master. The Trend Rider is a ready-to-use MetaTrader 4 indicator system. Install it on your computer and start hunting the best trend trades across all Forex pairs, commodities and even cryptos. Works for all timeframes! Learn how to develop, test, improve and trade the perfect algorithmic strategies in our in-depth algo video course. In the end, you will have multiple powerful algos running in your portfolio – just like a algo hedge fund manager!